As Assistant Manager, you will support the Store Manager in the day to day running of our London store. You will be responsible for ensuring outstanding levels of customer service, that the stores looks and feels amazing, and that our staff members are motivated, informed and ready to deliver an exceptional Finisterre experience to anyone who walks through our doors. 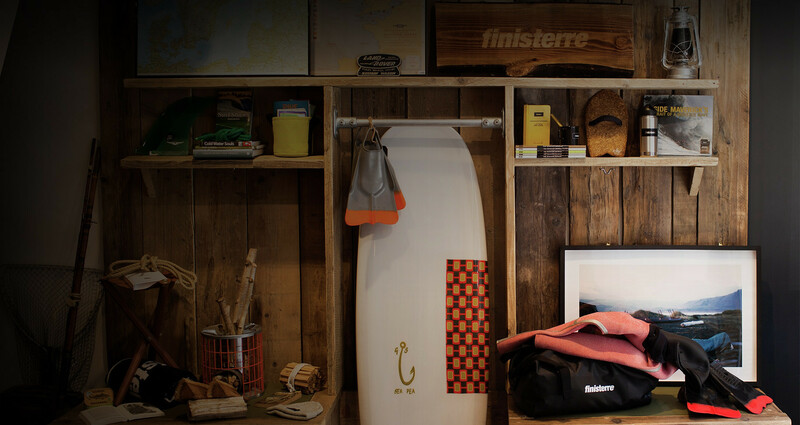 View the full job description here or find out more by visiting the Finisterre site.